George Aylwin Hogg was part of a vision to create a unique form of industrial training on which to base the reconstruction of industry for a new post-war China. 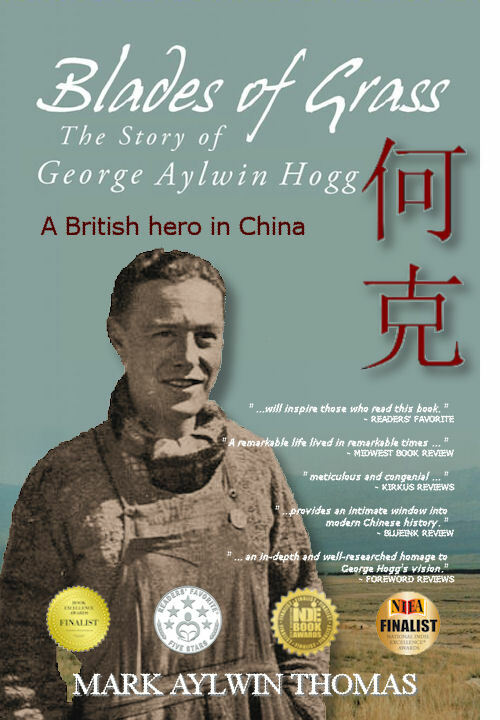 While a vignette of Aylwin’s life was portrayed in Roger Spottiswoode’s 2008 film, The Children of Huang Shi, the full picture of this remarkable life—often painted with Aylwin’s own words—shows how this young Englishman’s life was deeply interwoven in the lives of the men and people he served. He immerses himself in the language and culture. He grows to understand the people and is accepted by them. He come to identify himself as Chinese. He travels with guerilla forces, find's the love of his life, adopts four brothers and dramatically saves his school from the advancing invaders. This page has been accessed 14000 + 565 times since January 15th 2018.